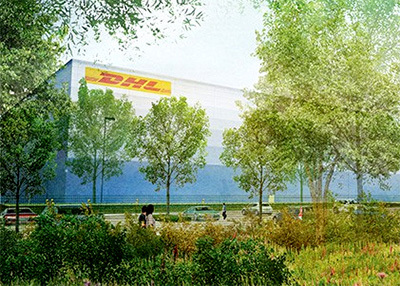 DHL e-commerce has opened a fulfilment centre in Sydney to support demand for overseas goods among Australia’s online shoppers. The fulfilment centre will provide overseas merchants with fast, flexible shipping that integrates inbound freight, inventory, and last mile delivery in a single consolidated service. The centre also operates using the same service level agreements, management platforms, and customer support as all other parts of DHL eCommerce’s global fulfilment network, allowing existing customers to expand their sales into Australia with minimal on boarding time and hassle. “Australian shoppers are the second-most likely in the world to buy online from overseas merchants, and the significance of their purchasing power will only increase as cross-border e-commerce grows at an average of 29 per cent per year until 2020,” said Damien Sheehan, managing director Australia, DHL eCommerce.